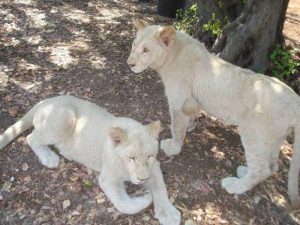 On Wednesday the 27th July 2011 our 2, 7 month old White Lions cubs arrived and were released into their new homes, which was a great success. They have now settled in and are enjoying exploring their new surrounding and keeping their keeper very busy. 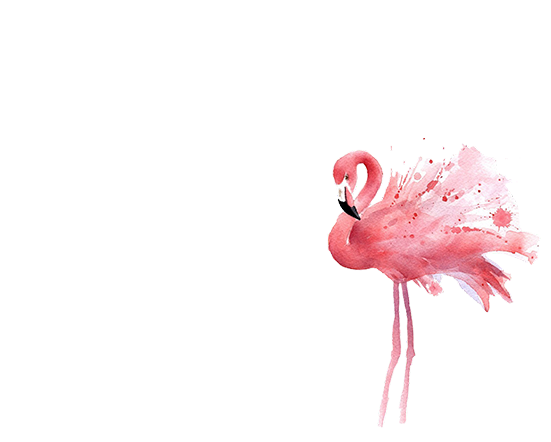 Keep checking the website for further update on all our animals.